SunBird’s website has some of the latest news and information of what’s going on in SunBird. 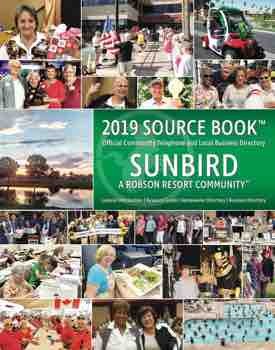 SunBird’s activities, meetings, calendars, clubs, groups and organizations have contact information that can be accessed at sunbirdhoa.com. Come visit us.